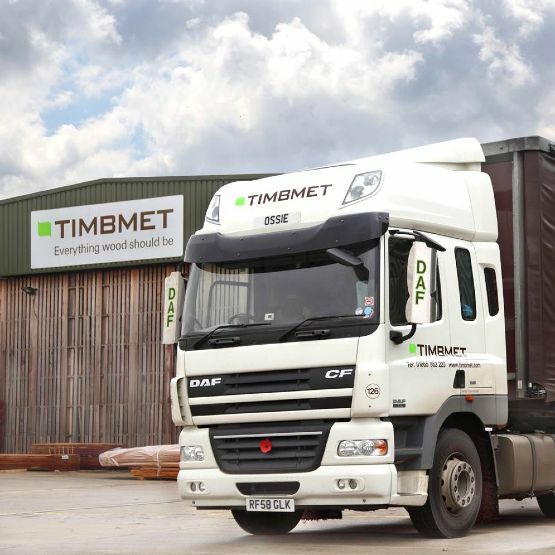 We are pleased to announce that the Hadleigh Timber Group have acquired Timbmet Ltd. Founded in 1942, Timbmet is a leading supplier and processor of a range of hardwood and special products, having won the coveted ‘TTJ Timber Trade Trader of the Year Award 2016’. It will join Meyer Timber, Panelco and Premium within the Hadleigh Group. Hadleigh consider this acquisition to be a strategic step forward to compliment its existing operations. The main focus of the combined businesses, will be to provide customer service at the highest level. Chris Rudd, the CEO of the Hadleigh Timber Group will immediately assume management responsibility for Timbmet and its subsidiaries. Whilst there will undoubtedly be a period of change we are sure with everyone’s cooperation and enthusiasm, we can continue and strengthen the reputation of Timbmet and the Hadleigh Group as a whole.